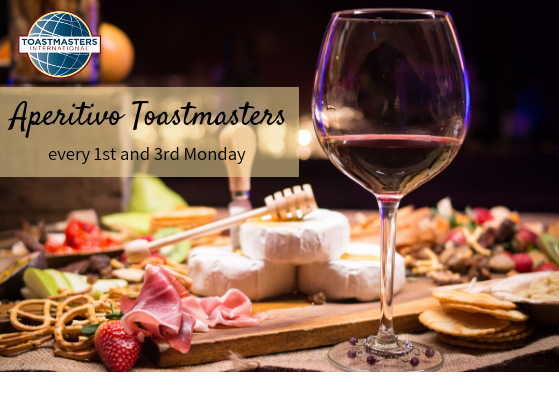 The new Italian-English Toastmasters club in Brussels. Bringing the spirit of Italy to Toastmaster meetings. Benvenuti! We meet every 1st and 3rd Monday at 19:00. The meeting ends at around 21:30. Toastmasters International is a world leader in communication and leadership development, with more than 332,000 members in over 15,400 clubs in 135 countries. This network of clubs and their learn-by-doing programme are sure to help you improve.